On May 2, 2013, Her Majesty Queen Elizabeth II and His Royal Highness The Duke of Edinburgh visited the “…Headley Court military rehabilitation center…” in Surrey. During the visit Her Majesty and the duke toured the Waterloo gym, opened newly restored the Peter Long Unit, met with staff, patients and members of the British Armed Forces. On May 2, 2013, Their Imperial Highnesses Crown Prince Naruhito and Crown Princess Masako of Japan met with various Japanese and Dutch officials in the lobby of their hotel in Amsterdam, Netherlands prior to departing for the Schiphol International airport. 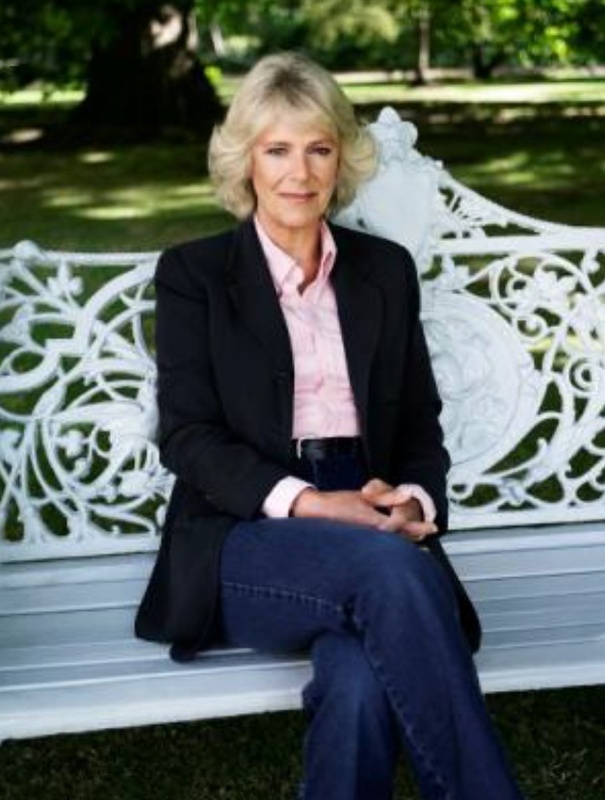 HRH The Duchess of Cornwall Participates in the Middlesbrough Reading Campaign. Her Royal Highness The Duchess of Cornwall arrived at the Middlesbrough’s Central Library this afternoon to participate in the celebrations of the Middlesbrough Reading Campaign. For more information about today’s event as well as to view photos please click here and here. On the evening of May 1, 2013, the parents of Her Imperial Highness Crown Princess Masako of Japan arrived at the hotel where their daughter was staying in Amsterdam, Netherlands. Apparently, the crown princess and her parents had tea in the hotel and left around 10pm. Earlier in the afternoon, His Imperial Highness Crown Prince Naruhito of Japan met with various Japanese officials living in the Netherlands.